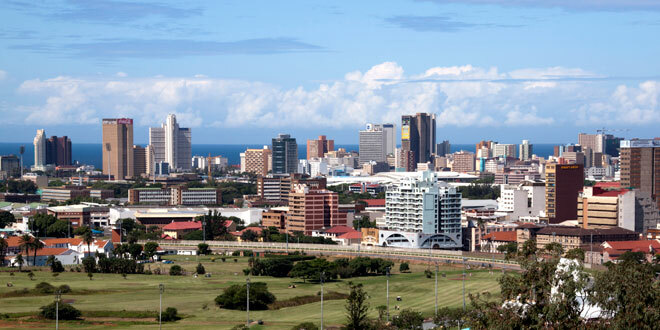 “Umhlanga” is a Zulu word that means “place of reeds”. 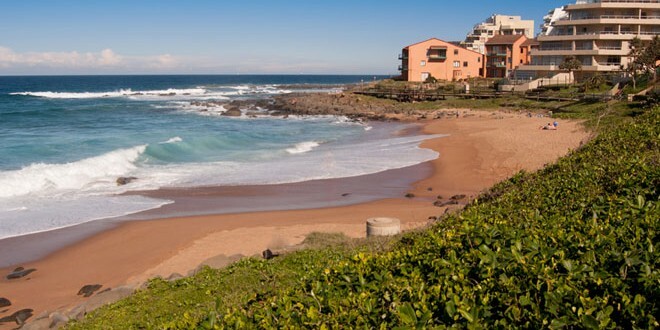 The town is named after the nearby Ohlanga River and covers a total area of less than 20 square kilometres. 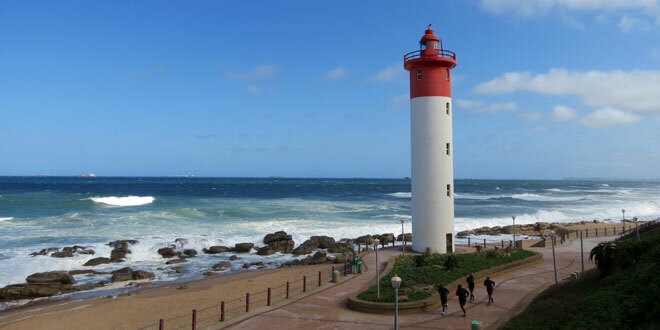 As part of the KwaZulu-Natal province, though, Umhlanga is near to a number of attractions and activities that are associated with this tourist base. Welcome to the playground of the Zulu Kingdom! 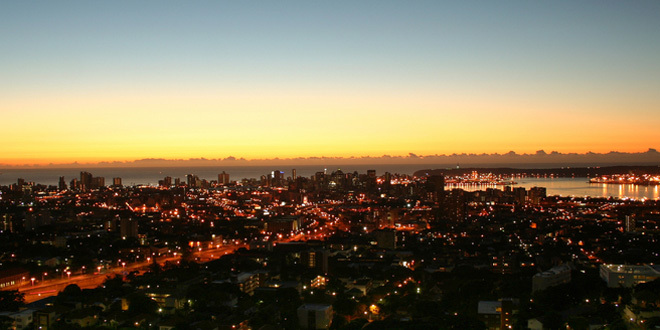 Durban, or eThekweni, is a city that enjoys year round good weather, temperate warm waters of the Indian Ocean, golden beaches and tropical vegetation.